‘Tis been the best of times, ‘tis been the worst of times. I was excited to be part of my cousin’s wedding last week. It was a joyous occasion to welcome his wife into our somewhat crazy family (poor girl). Despite the Australian thing, she’s a good sort so am sure she will cope. 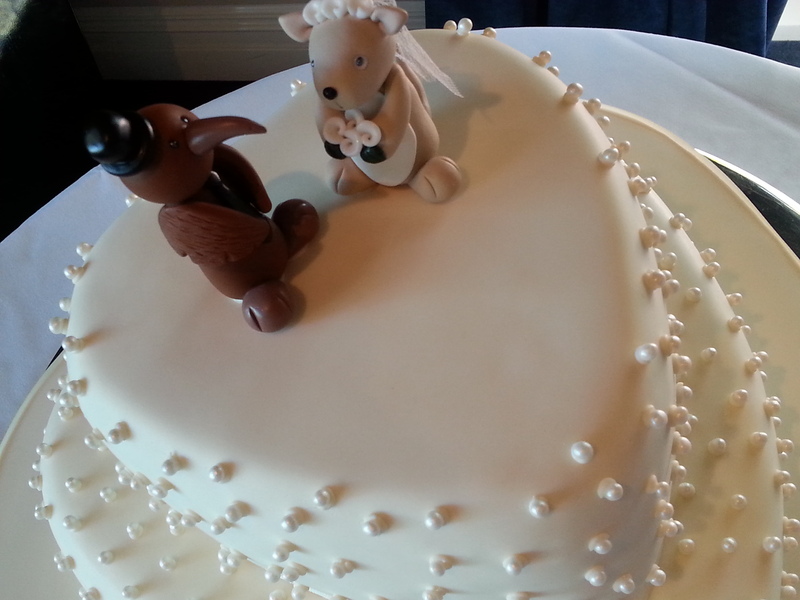 I was honoured to make their cake, and wish them so much happiness as they continue on their journey together. Although, don’t think we were kidding about that old Croatian tradition of extended family naming your first-born! On the emotional flip side, it was deeply shocking and saddening to lose a friend. I’m not sure I’ll ever get my head around a beautiful vibrant young mum being taken so suddenly. Words seem meaningless. I’m trying to incorporate more kindness into each day in memory of a kind generous soul who had time for everyone. Maybe we could all be a little less hurried and make more time for each other. With so much happening and being full of a bug, blog posting hasn’t been at the forefront of my mind. When I think of my friend, we talked loads about food. I know she loved this coconut ice recipe so, in time, I will be able to think happily of her whenever I make it. While not as immediately impressive as something sweet, I think today’s recipe will become a firm favourite. Despite not being able to take my Kenwood away this Easter (4 year old’s cricket gear instead – grrrr), we still rocked out these beauties every couple of days. 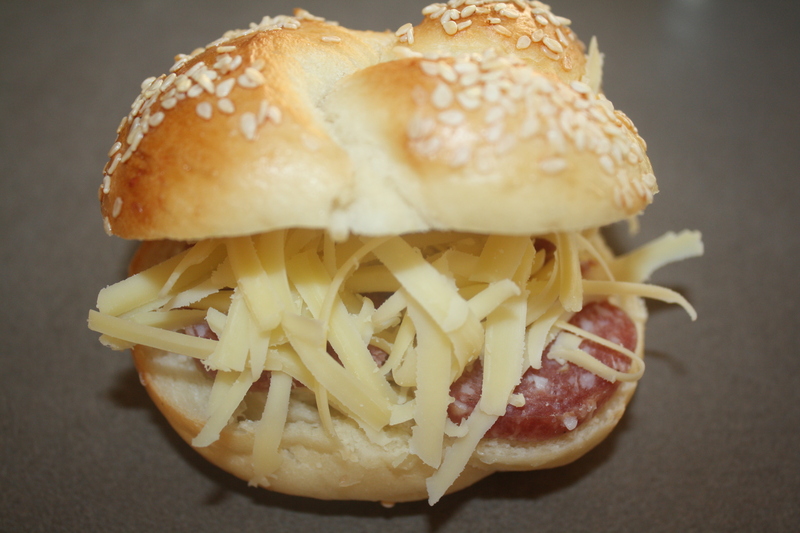 With the low carb and palio thing being flavour of the minute, I fear that the good old bread roll is going out of fashion. Stop I say, you still can’t beat bread dipped in olive oil as the ultimate in comfort food. There’s nothing more simple and nothing more delicious in my book. 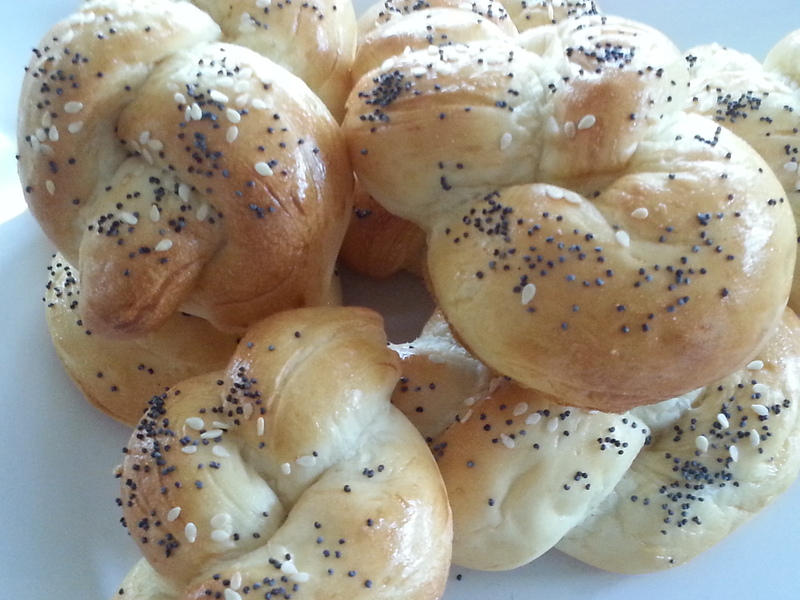 This recipe is another from my tech bible, The New Zealand Chef, with a few adaptations. The more rolls I make, the more I love making them. 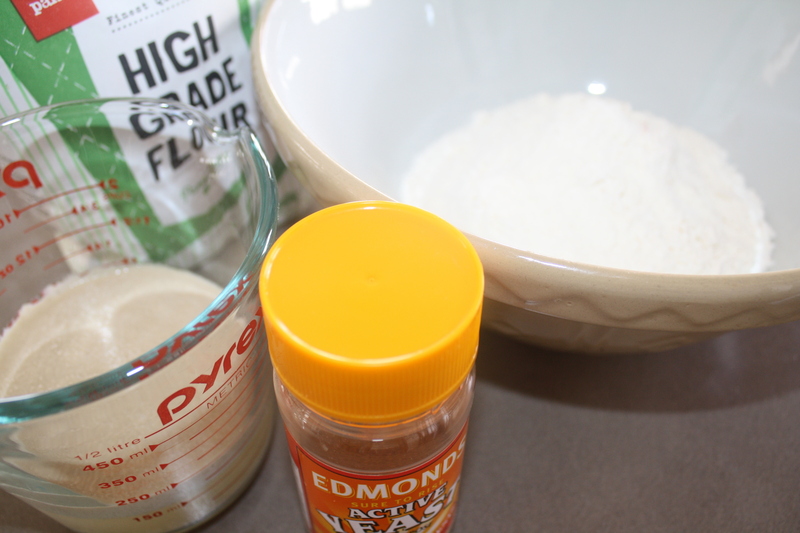 You can play with the recipe and add some fibre if you like, but I’ll post the white flour option as a starter. 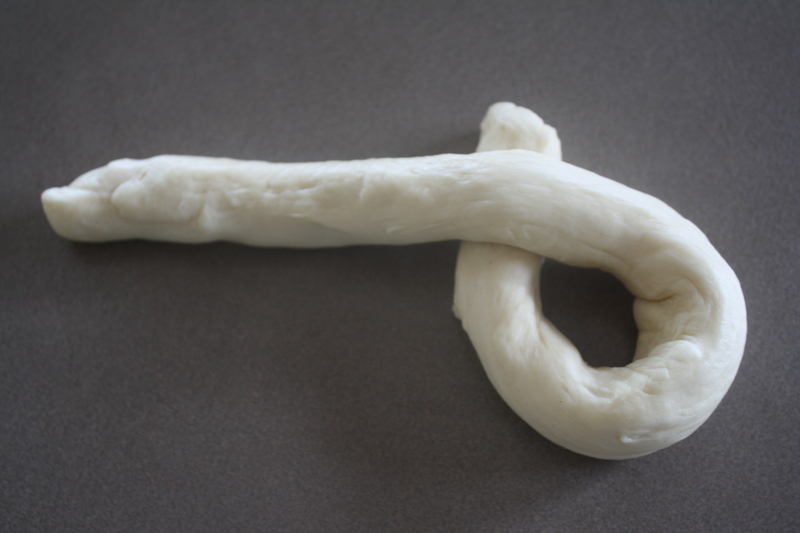 At school we use fresh yeast, but I use active dry yeast at home as it’s easy to always have at hand. 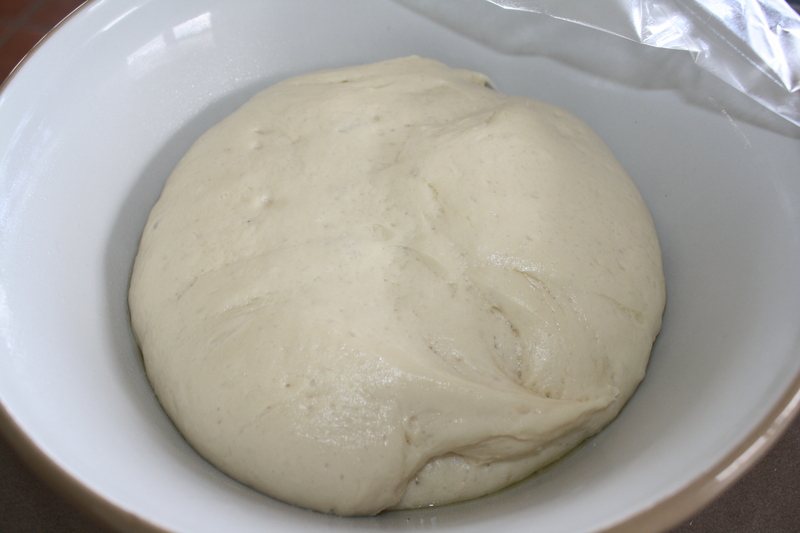 If using fresh yeast, you use 2-3 times as much. Another thing I’ve started to do if I have time is warm my flour. So, I either measure and sieve it and pop the bowl in the sun. Or, pop it into a very low oven for a bit. This seems to give a really fluffy result. 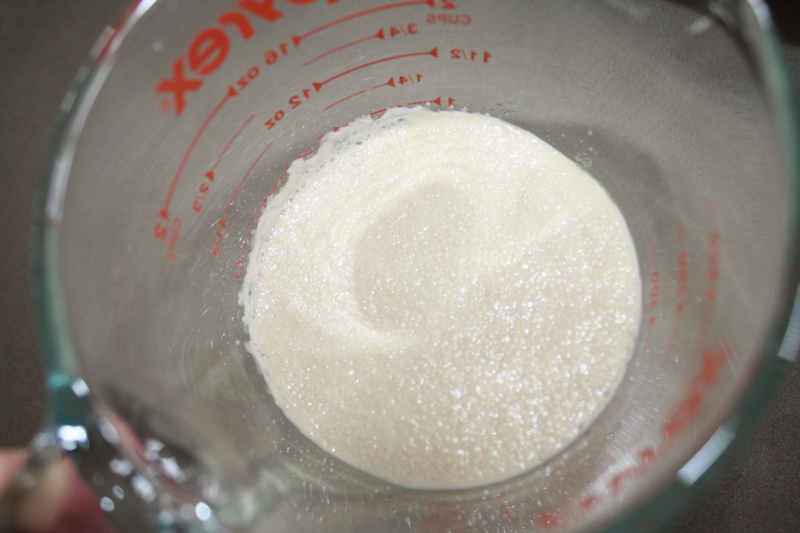 Put half of the water into a measuring cup or bowl and add the yeast and sugar. Mix with a fork (briefly) and set aside for 5-10 minutes to activate. Sieve together the flour and salt. 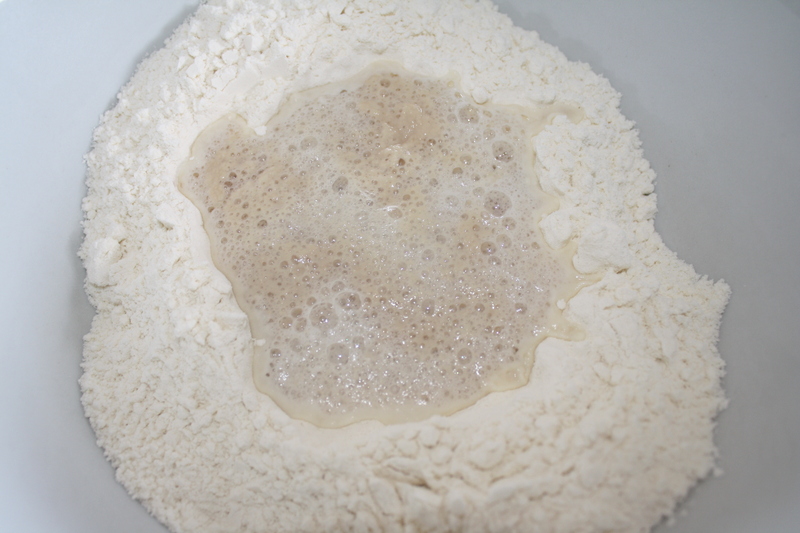 Make a well in the centre and pour in the activated yeast and remaining water. 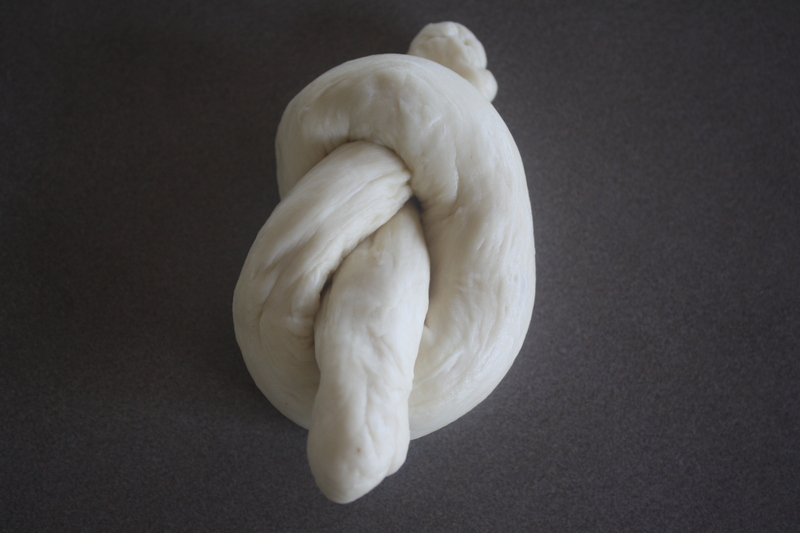 Mix together to form a dough and knead well. 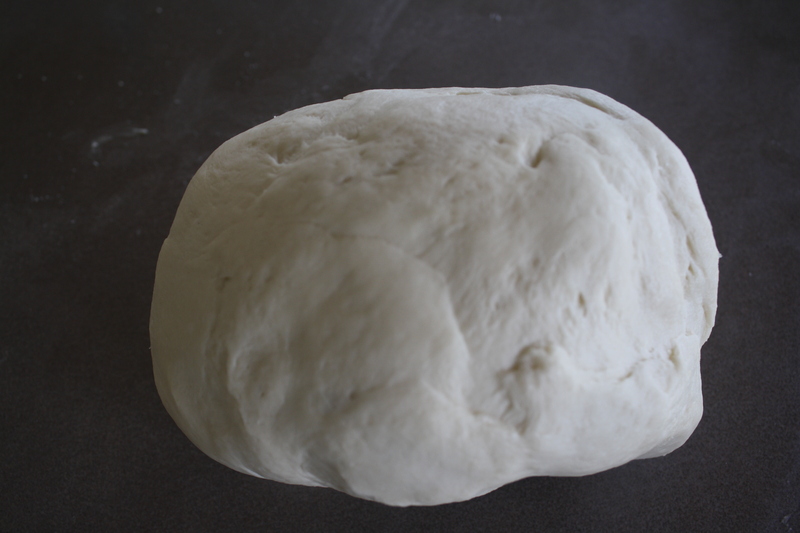 Continue kneading until you have a lovely smooth dough – if kneading by hand, all up it probably takes 10 or so minutes. Or, you could use your Kenwood and let him do the work for you. Set aside in an oiled bowl. 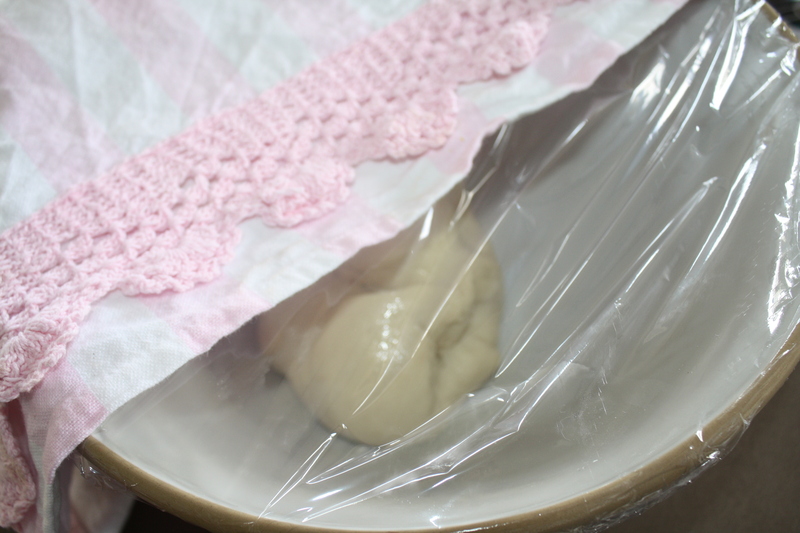 Cover with cling film and a tea towel and set aside until doubled in size. 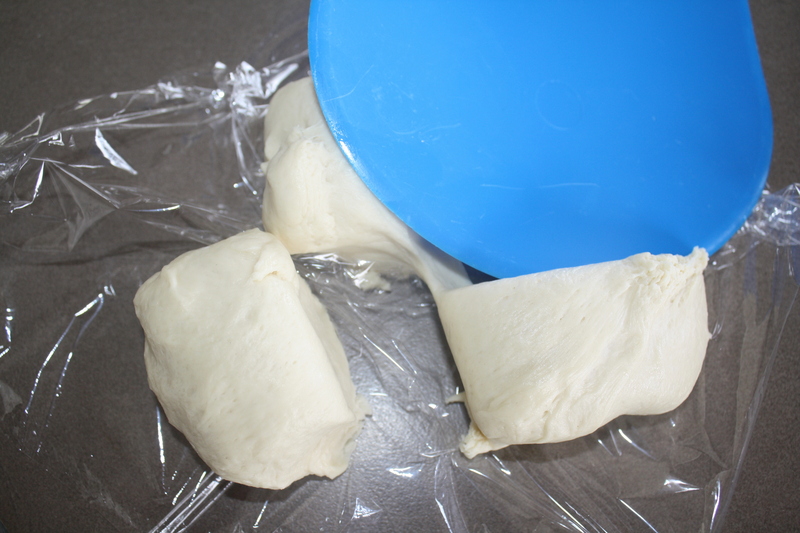 Prepare a tray with baking paper – this is a double recipe, so I’d use two trays. 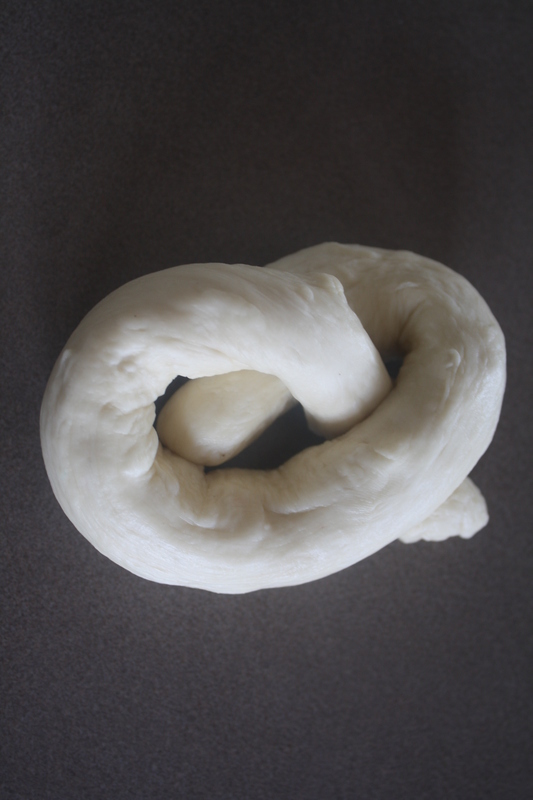 Once dough has doubled, make your rolls. 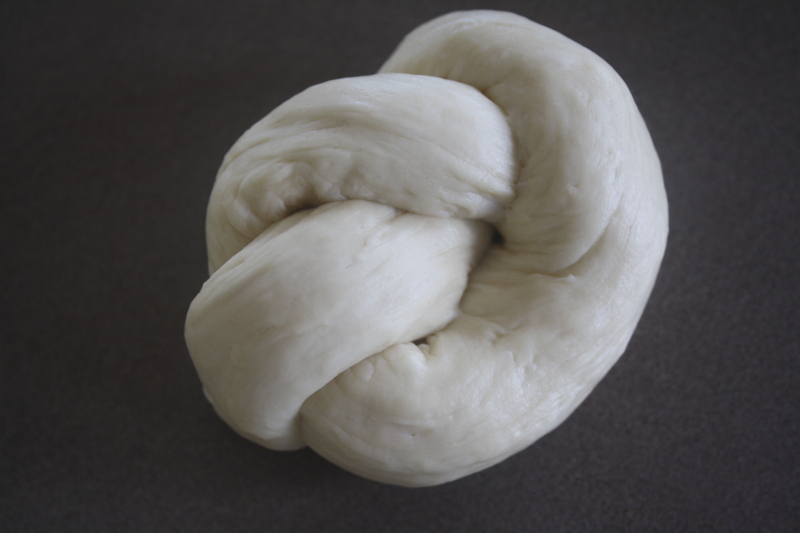 While it sounds tedious to weigh each piece of dough, I’ve started doing this and you do get lovely uniform rolls. But, of course, you can just guestimate and be rustic. (If you do weigh, pop a piece of clingfilm on your scales so dough doesn’t stick). 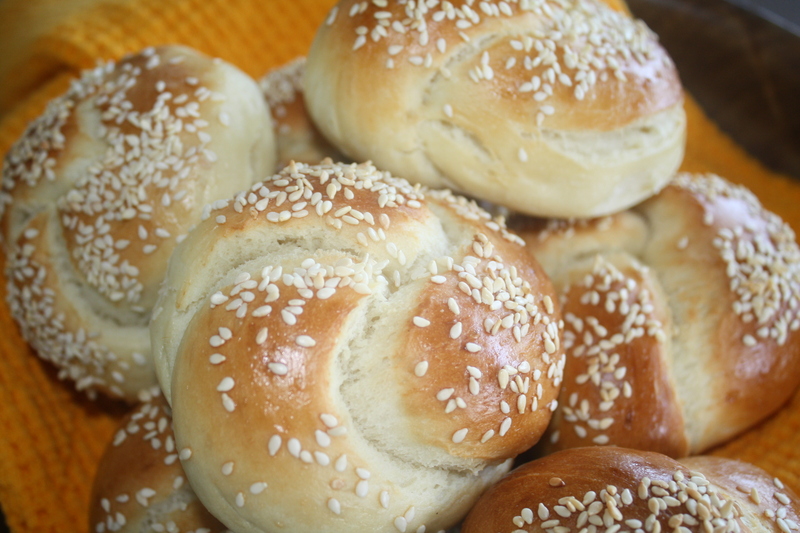 A standard dinner roll is about 70g, I make mine between 60-70g each). Here’s one way of rolling them. Pop each roll on to the prepared tray/s, leaving room to spread. Cover and set aside to prove for about 20 minutes or so. Heat oven to 210 bake or 200 fanbake. Meanwhile, make the egg wash. I beat one egg with a small dash of milk – use a fork and beat really well so you don’t get stringy bits of egg on your roll. 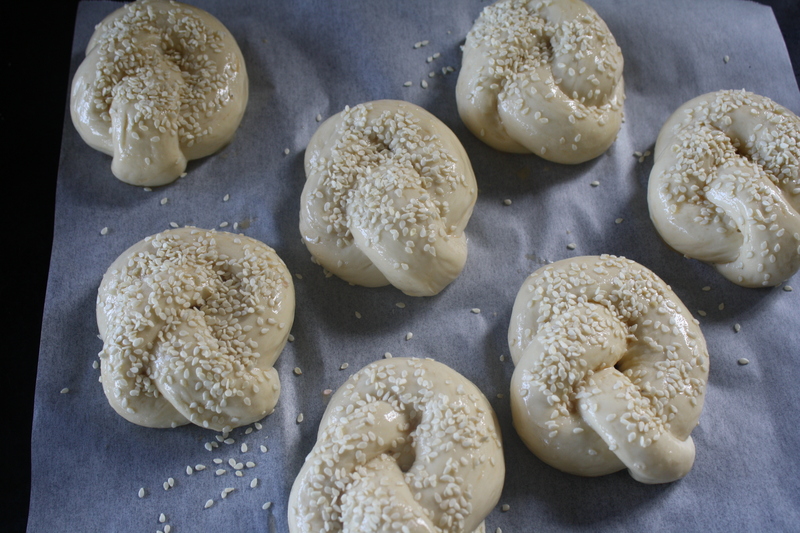 Once rolls are ready to go in, brush with the egg wash and sprinkle with seeds, if using. 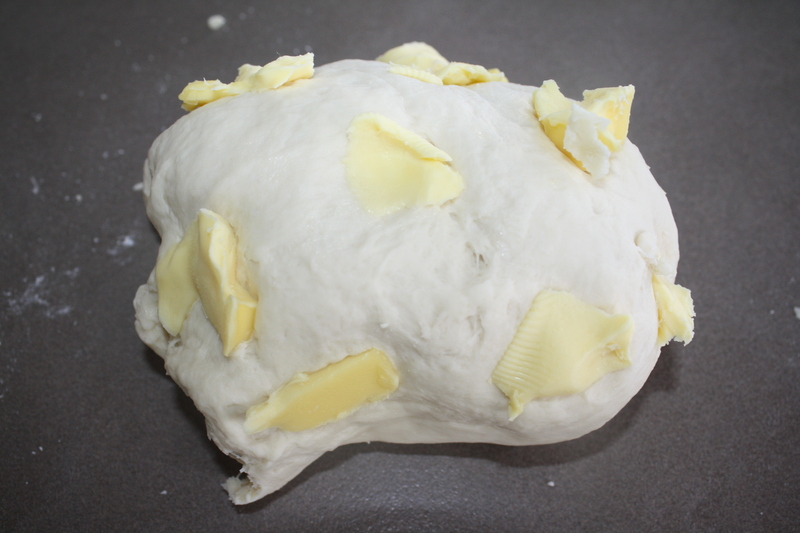 Bake for 10-14 minutes. They are ready when the bottoms have turned golden and there is a slightly hollow sound when you tap them. Serve with just about anything. They make a perfect child size lunch roll. I’ll wrap up now by saying to stop for a moment today (and everyday) to hug someone special. You’ll never regret it. RIP lovely Anna, I’m better for having known you.